Travel theme: Beaches | Where's my backpack? 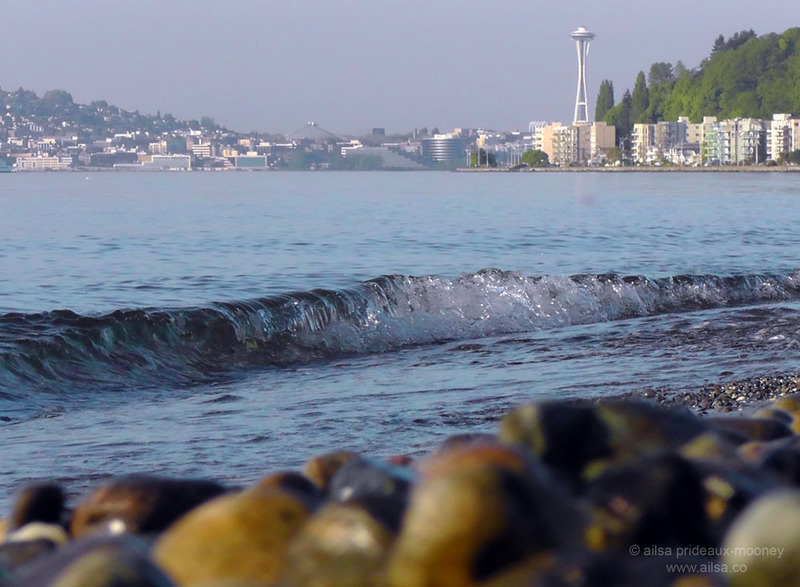 Temperatures soared here in Seattle this week and I headed for Alki Beach Park to beat the startling heat. I was not alone; it seemed that half the population of Seattle descended upon this 2.5 mile stretch of park, beach and pebbles. There was barely a square inch of sand showing between the beach towels and umbrellas. I did manage, however, to get a few shots of sunbather-free pebble beach, looking across the water to the Space Needle. …and last but not least, a beach I had all to myself for a glorious afternoon in New York’s Far Rockaways – I just adore the name, it sounds like something straight out of Peter Pan. This entry was posted in Photography, Travel, Weekly Travel Themes and tagged humor, inspiration, photography, photos, pictures, travel, writing. Bookmark the permalink. Haha, was that after my benches mixup??? Love the Californian lost coast shot. Oh boy Ailsa, you’re in for a huge response with this one! Everybody loves to photograph their beach vacations! Since I live on an island and walk to our pristine “designated most beautiful beach in America”, ill be back for this one!! 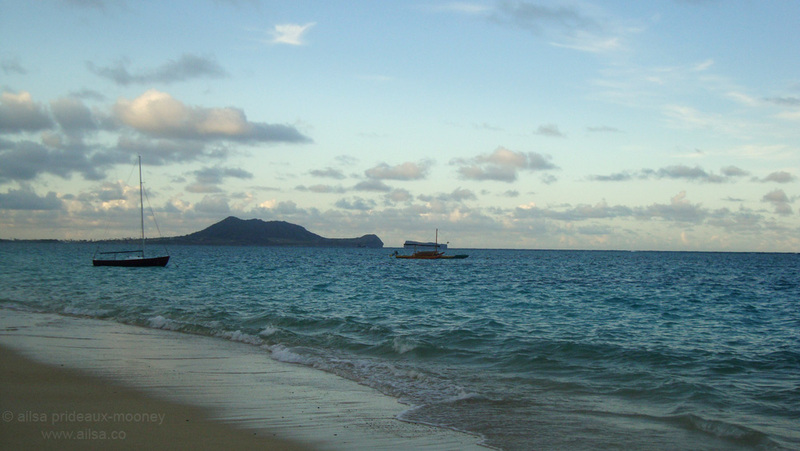 Beaches … and endless horizons … the best for my soul. Lovely gallery – the Seattle Alki Beach Park is where I would love to sit this evening. Love those colours in California Lost Coast…I’ll have to see what I can dig up…in amongst the World, his wife, kids, dog, Grandma! This’ll keep you busy! A beach with a history of shipwrecks. A quite literal fin du monde. Oooh, I can almost feel the ghosts of shipwrecks past, lovely shot, Ben! Can we please have beaches, Part 2 next week, Ailsa? Haha, maybe, if I can’t come up with a new theme, I’m busy wracking my brain now for the next one! Lovely shots, I can tell you’re a beach aficionado! That one of the umbrellas at Cala Vincente is wonderful! looks like Alki! I vote for the CA beaches, no rocks, real sand….lol but ours are ok!! I’ll boast that I live in a wonderful country for this theme…Portugal, small as it may be, has more than 8oo kms of Atlantic Coastline and the westerly point of Europe is at “Cabo da Roca”. I posted some of my favorite photographs of beaches that range from some 100kms south of Lisbon to 100 north. Ooh, how glorious, what an amazing array of beaches you have on your doorstep, I’m a little jealous! That shot of Comporta is stunning! Just too nake you more jelous…the angle of the sun shades is me lying under one of them. It’s a gorgeous 45km coast line of sand dunes and cliffs just 45 kms south of Lisbon. Take me with you, Ron, those beaches look glorious! That second one of the lone shell is stunning. Love the theme as well as your beautiful photos, Ailsa! Ooh, what a lovely road, Ese – that shot of stormy Porto is wonderful. Looks a little chilly though! Once again an excellent theme, I love your low angle shot with the rocks in the foreground. For my pictures I chose some that we recently took in Cabo. I hope everyone enjoys them. I’ve always wanted to go to Cabo – your photos are fantastic! Thanks, It is a nice place to relax. Ahh, Cabo looks amazing, Lyle, what a great place for a vacation! I love that third shot of the beach disappearing off into the distance. Makes me want to break out the Mojitos! Beaches are an excellent choice, but I have far too many photographs, so it will be a difficult decision to pick out a few. I look forward to seeing everyone’s favourites too. One question – where is the lost coast of California? Is the black sand on one of the offshore islands? Ah, that explains it – I have travelled the whole coast south from San Fran to San Diego, but not gone northwards – yet!! We almost did that last year, but went to Yosemite instead. Hard choice. I shall check out your trip, thank you. There’s something about beaches that makes you sit and stare. Lovely challenge, Ailsa, thank you so much. Your photos are beautiful. CA’s Lost Coast is a world unto itself – beautiful. Someday, other beaches. Meanwhile, nice pictures! Okay it’s time for a solo trip to a beautiful beach somewhere! Thanks for the inspiration! What a fantastic gallery! Colours, light! I guess there might be a new record in entries…everyone just loves beaches! I love Alki! I took my first scuba lessons there when I was 15. I may be heading to the beach tomorrow but it’s really cold! I love Alki Beach. I’d never heard of that part of Seattle until we did a home exchange there a couple years ago and stayed in a house a block from the beach. The beach is my favorite thing, warm or cold. Beautiful beaches and great theme! Here is my entry for this week. Hope you ENJOY! i will surely have more than one post for this one! how can i NOT with so many great beach photos? !